Date September 5, 2018 . 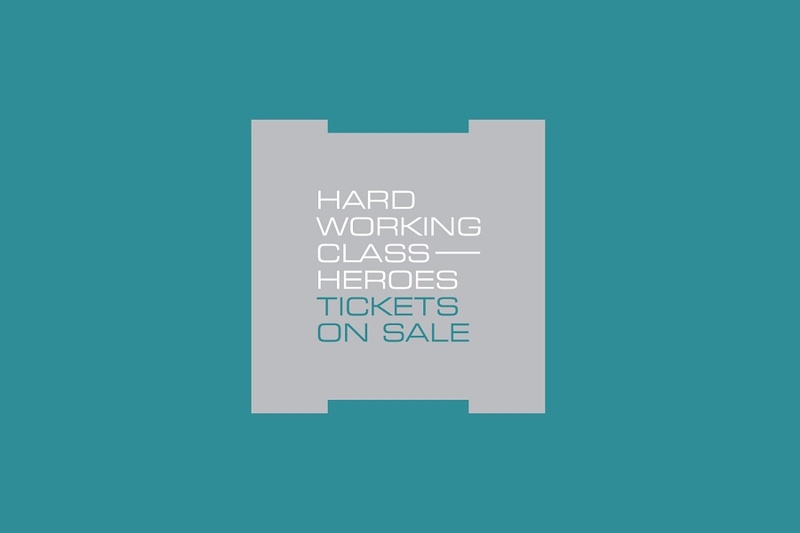 Hard Working Class Heroes are delighted to announce the stage times for HWCH18. The live showcases comprising of 50 acts from diverse genres will take place over two nights, Friday 28th and Saturday 29th September. The conference will take place in the Chocolate Factory across the three days with over 20 panels and workshops involving Irish and international delegates. 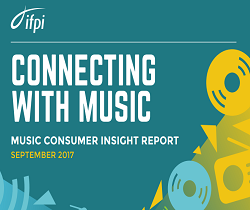 The festival is also announcing a further 16 international industry delegates on top of the 24 already announced in what is the largest number of international delegates at a music conference in Ireland and also at HWCH conferences to date. 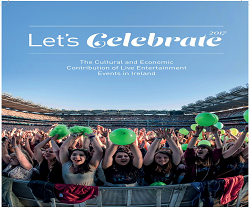 Thanks to Culture Ireland’s ‘See Here’ fund, which helps to fund the inward travel of international industry delegates, HWCH has become a vital first step in any Irish acts progression from the national to the international stage. 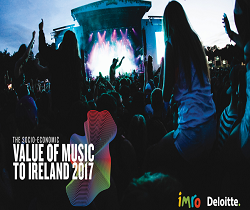 The conference is also partnered and delivered with the support of Dublin City Council’s Local Enterprise Office (LEO) to allow FMC provide professional development opportunities for artists and small businesses in the music sector in Ireland. 15.30 Niche Festival: New Way To Go? 12.00 Has Technology Made Life Easier? 14.00 When Do I Get a Manager? 15.00 What Do Agents Do? 14.00 What is Yangaroo & How Does It Work? 15.00 Endorsements: How Do You Get Them & At What Cost? On Thursday 27th September, the opening night, a targeted networking event will take place in the Chocolate Factory where all the international delegates will be invited to network with their Irish counterparts and artists attending the HWCH conference.